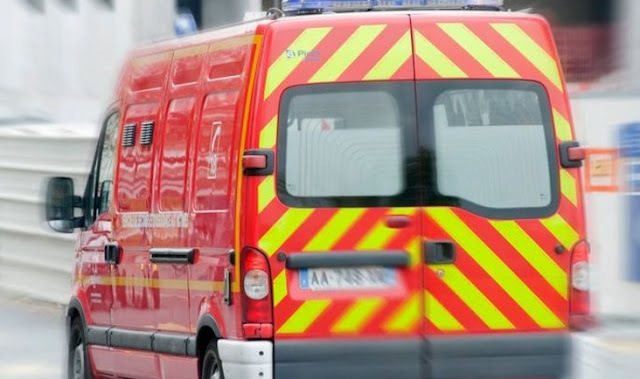 A 16-month-old baby has died after fell from the 7th floor of a building in Amiens, France. 'Francebleu' writes that the incident occurred on Wednesday and according to the French prosecution after the autopsy carried out, results that the death of the baby of Albanian origin is accidental. At the time of the tragedy, the child was alone in the room, while his mother, a 24 - year - old Albanian, was in another room of the apartament.